Investigators from the city and federal government seized records from the New York City Housing Authority on Wednesday, part of a criminal probe into the agency. 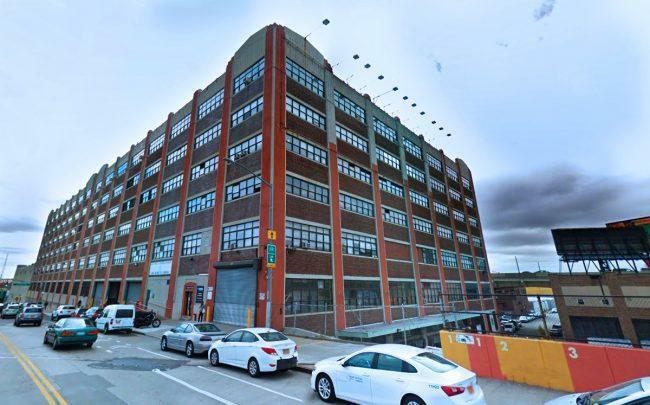 Agents from the Department of Housing and Urban Development, the Environmental Protection Agency and the city Department of Investigation carried out the warrant on NYCHA’s warehouse on 49th Avenue in Long Island City, according to the New York Post. They took computers with documents concerning asbestos and lead paint inspections. The raid follows a lawsuit against NYCHA filed on Monday that charges the agency with trying to conceal the poor condition of public housing from federal inspectors and failing to conduct lead paint inspections. U.S. Attorney for the Southern District of New York Geoffrey Berman has alleged that NYCHA workers cut water to buildings so inspectors would not notice leaks and put up “Danger: Do Not Enter” signs to prevent inspectors from going to certain parts of buildings.